The official Galaxial forums are now online! I am considering moving these development logs over to the forum to keep everything more centralized and make it easier for discussion. 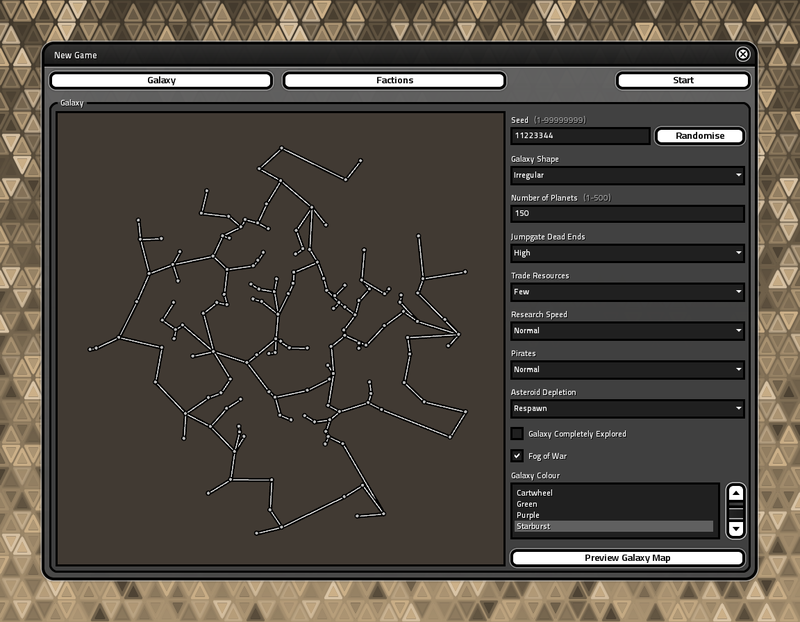 The interface window for creating a galaxy and setting up a new game is almost finished. The Jumpgate Dead Ends setting affects how many links there are between planets. High creates more isolated clusters and longer routes. 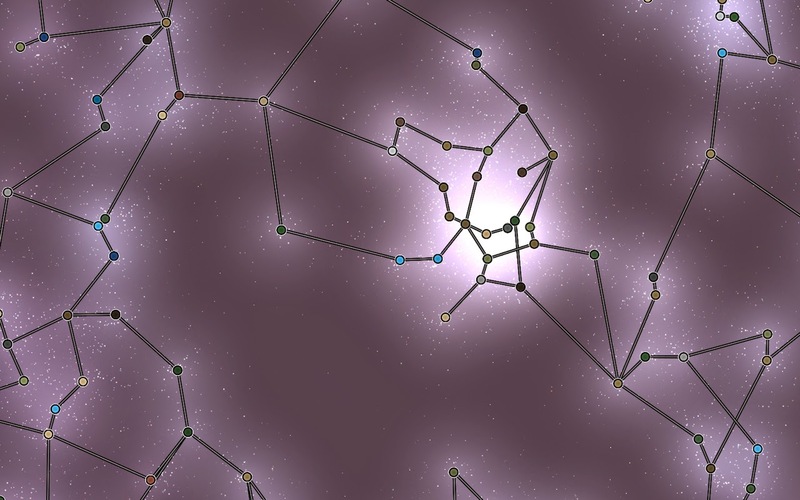 Setting this to None will link the galaxy as a Gabriel Graph. Center view of the galaxy created above. Planet types are fully moddable, so you can change their occurrence probability or add additional types. 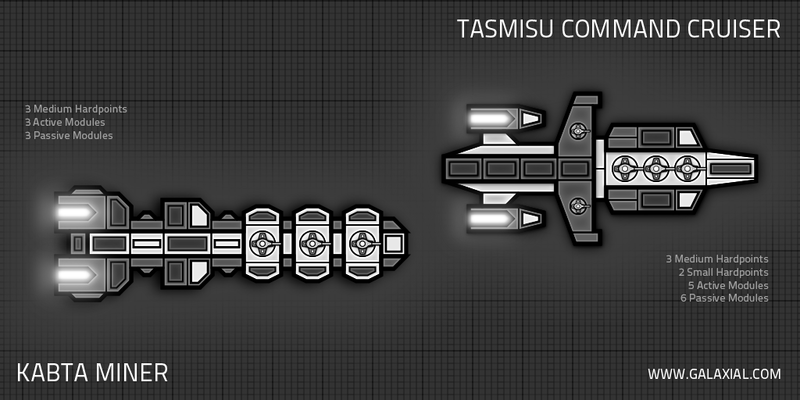 Some of the new ship designs that were made recently. 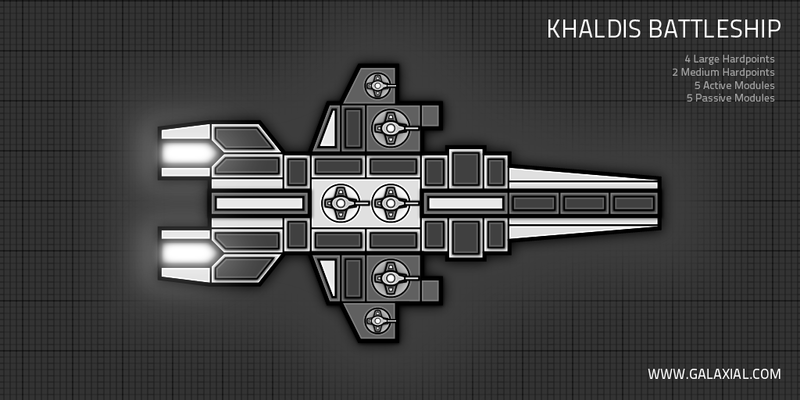 Each weapon type (Beam Laser, Artillery Cannon, Missile Launcher...) has different turret graphics. I haven't got around to making them all yet. 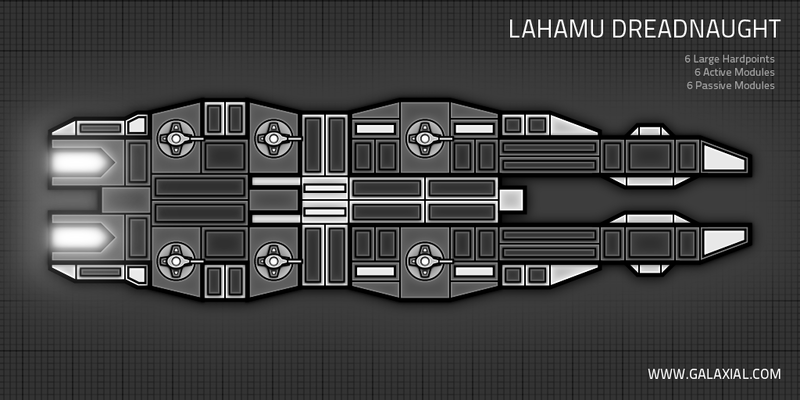 Dreadnaughts are currently the largest ship type in the game. Carriers are on hold for now, as I'm not sure how exactly the fighter/drone mechanics are going to work. Rather than rush them for release, think I should leave them for a later update. I completely remade the loading screen that is shown before entering the main menu. 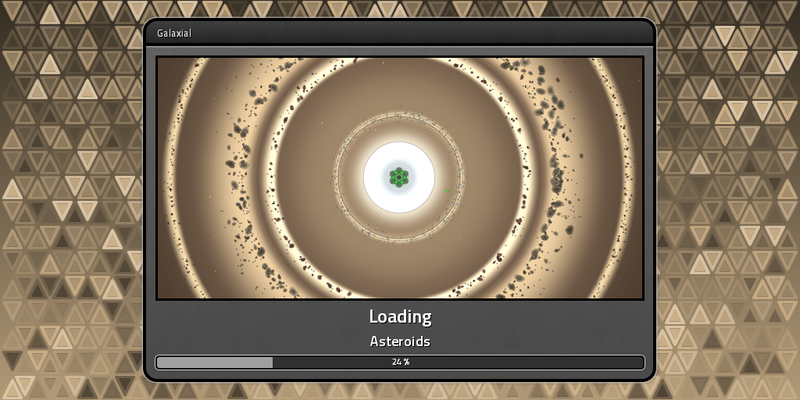 It's now multi-threaded, much more responsive and has some background animation while the game loads. The triangle colors and image changes randomly each time you run the game. 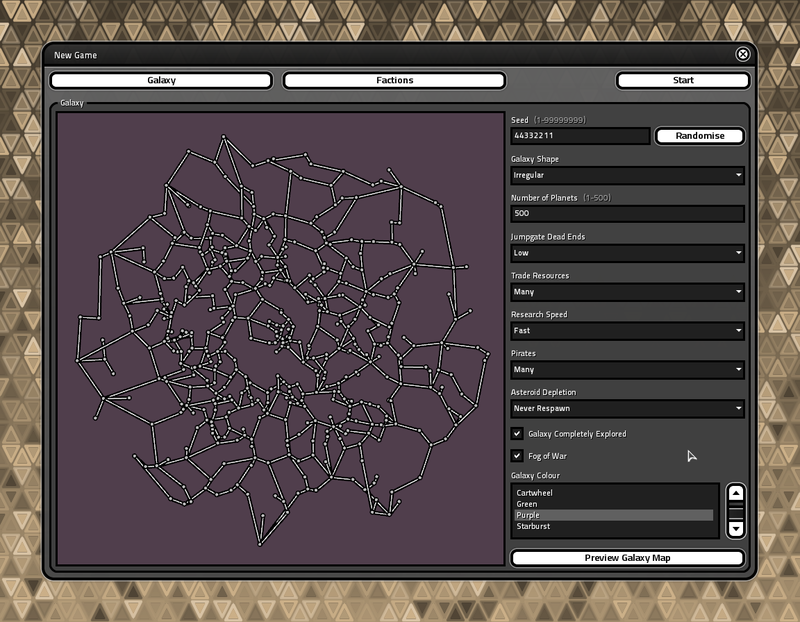 Had to update my old texture code for asynchronously loading, which is now double the speed! Takes about 4 seconds to get to the main menu at the moment, but I expect that will increase as more content gets added.